As you already know I’m a huge fan of natural skin care and essential oils. My holistic approach is: the same way I nourish my body with non-processed and meat free food I treat my skin with natural and organic beauty products which are also cruelty free. I try to avoid artificial ingredients and chemicals both in my diet and my beauty products. I’m not going over the top, but, whenever it’s possible. Luckily, these days it’s not anymore something regarded as hippie thing. There are lots of new and upcoming brands available that are producing natural, cruelty free and ethical products. 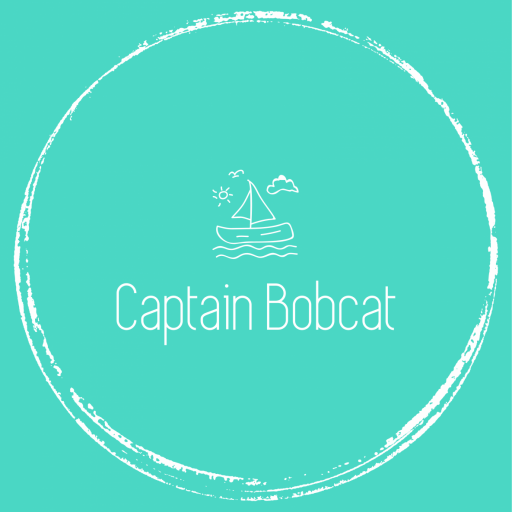 It is part of my mission with my blog to introduce these indie brands and small shops so that people can make conscious decisions. 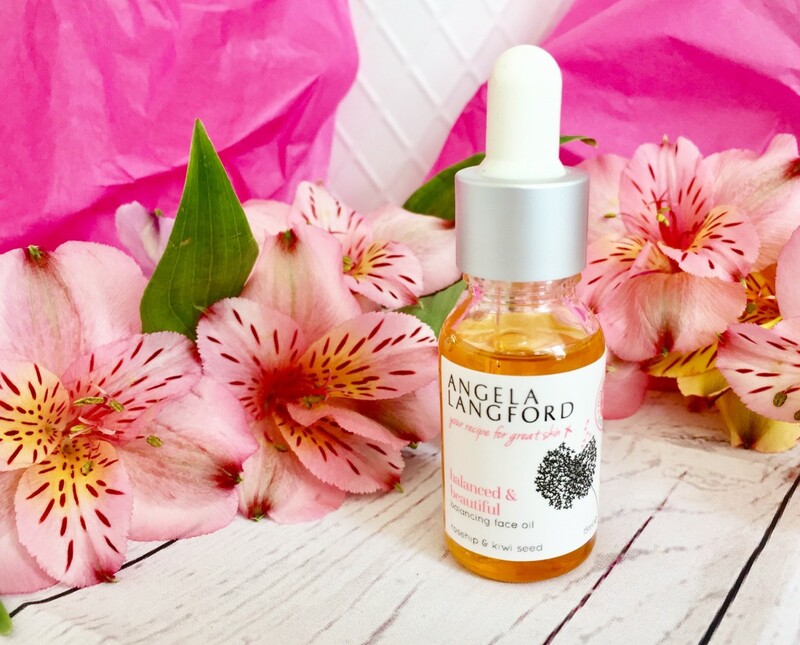 I have never heard about Angela Langford before testing her face oil and when that happens, I keep it that way through the testing period, so I don’t get influenced. Looking at the packaging and the little bottle – or even, the wrapping, I thought, well, this certainly sets a standard. Luxurious looking but tasteful at the same time with personal touch. I was a little worried that the oily texture will not be perfectly welcomed by my combination skin (with a classic, oily T-zone). I used it for a little over a week before writing up my review. It claims to help reduce the size of pores and also be an anti-ageing product. The key ingredients are: kiwi, rosehip and safflower blended with omega 3 & 6. Some other helpful essential oils too: cypress, bergamot, lemongrass, mandarin and frankincense. The texture of the oil is very light and somehow even dry, so it absorbs quickly. I used it with my night moisturiser every evening. I added 2-3 drops to it and mixed them. 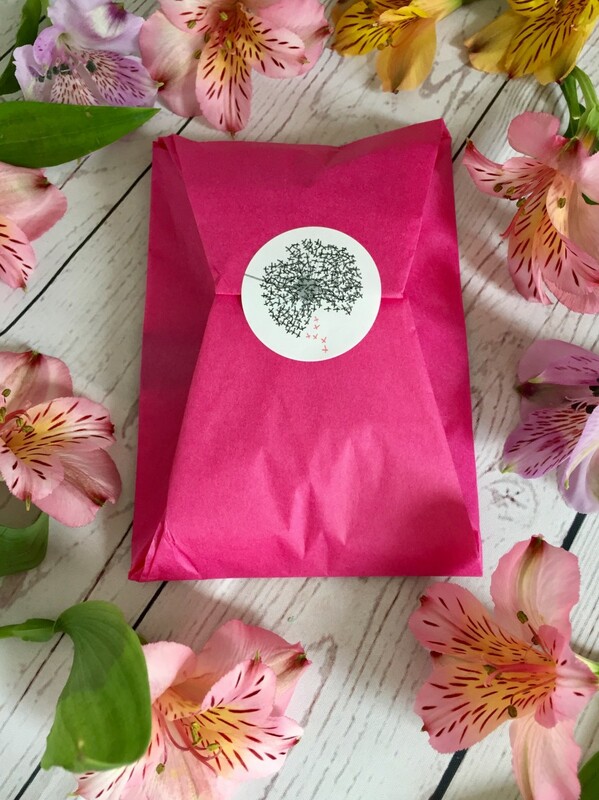 Whilst I noticed my skin to be brighter and plumper on my face, I was even more pleased with the effect on my neck and my hands (I use the same moisturiser on my hands and on my face plus some extra hand cream after tiding up the kitchen and in winter. My mum always taught me to look after my hands as they tell more than anything about ageing.) So the skin on my neck and hands feels softer and firmer after using the oil. My worry about the T-zone proved to be wrong: the oil did not make it feel any greasier. In fact, it helped to reduce the oily, shiny patch on my forehead. 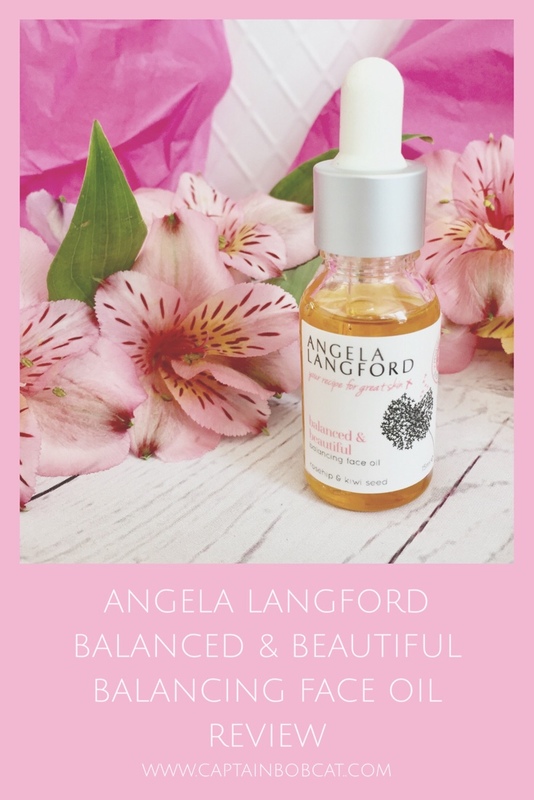 The difference is very noticeable overall, so I guess I should now really check out Angela’s other skincare products! it smells divine! Absolutely gorgeous texture and scent. I received this face oil in exchange for my honest and unbiased review. glad to hear such a good review of it. And even better that it is cruelty-free! This looks and sounds like a really lovely product. I’m using another face oil at the moment, but I’ll have to keep an eye out for this one, thanks. Me too. This is how quick people can reach something if care about something. This truly shows how capable we are for a better change. It was completely new to me too! But it definitely worth a try. What a fabulous review of the product. I have tried the same oil and love it as well. I use it religiously everyday now. I’e started getting into face oils recently. This sounds lovely and the best part is that it is cruelty free!!!! I bet it smells amazing and gave great results. It does! It does smell divine.